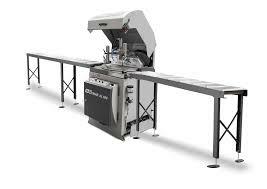 This precision cut-to-size saw is characterised – as are all Schelling machines – by precision and cutting performance. Automatic circular saw for aluminium AL 500 A is the machine designed for cutting of profiled and full materials from aluminium alloys, copper and hard plastics under the angle of 90°. Cooling is placed in the machine’s pedestal. 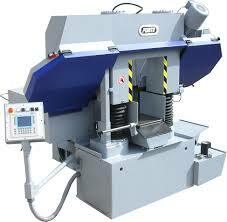 The Forte SBA metal band saw is suitable for cutting all steels, alloys, cast iron and non-ferrous metals.